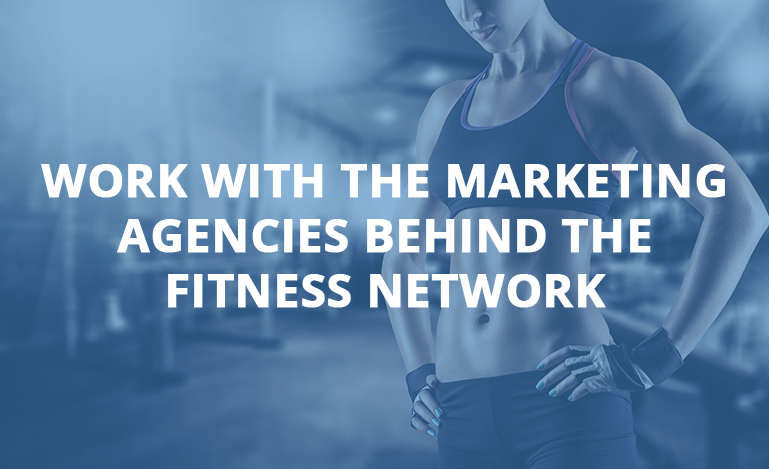 Work with the marketing agencies behind The Fitness Network. 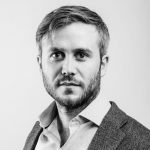 The Fitness Network is managed by Boss Digital and Action PR, two of the UK fitness sector’s leading marketing agencies. From creating to publishing, and to distributing content, we offer full circle content marketing service for a targeted audience online, for business in the fitness industry. Let us be your one-stop shop fitness marketing agency. Everyday more and more people are looking for their favourite fitness products and services on social media, and why wouldn't they when there are so many wonderful brand communities to be a part of. Let us decipher which social media channels are best for your fitness offering, and enhance your brand profile and social ROI. There may be no such thing as a free customer, however with enhanced SEO, you can raise your visibility amongst those who matter most. Many brands forget that there are often many people searching for you online already, and we can go to those people by optimising your search engine rankings and ensuring all of of Google's favourite SEO indicators are in place. A media plan counts for nothing if it doesn’t correspond to the right content. Expand your reach, maximise engagement and ramp up your sales with a digital advertising campaign on AdWords and on social. 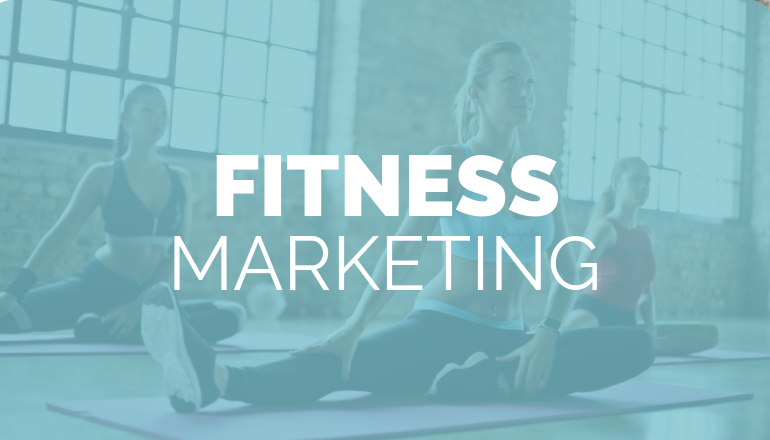 If you require help with increasing your brand's exposure within the fitness market then please don't hesitate to email kayleigh@thefitnessnetwork.org.